We are the specialists in pumps, irrigation and effluent management. We are the leaders in our field for pumps, irrigation & effluent management. If you’re looking for expertise, quality workmanship, customised designs and superior products then Pumpn should be your first point of call. Browse through our website to learn more about our services and extensive product range. 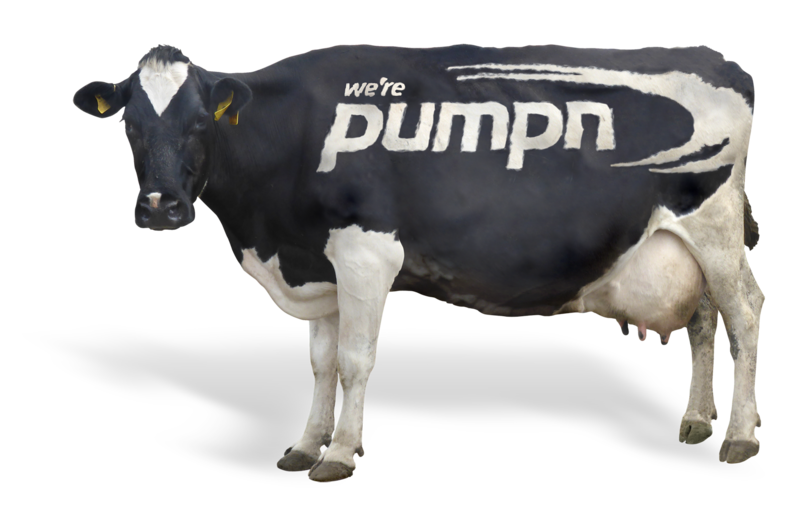 We pride ourselves on providing superior service to all of our valuable customers “pumpn 24/7”. © 2019 Pumpn. All Rights Reserved.